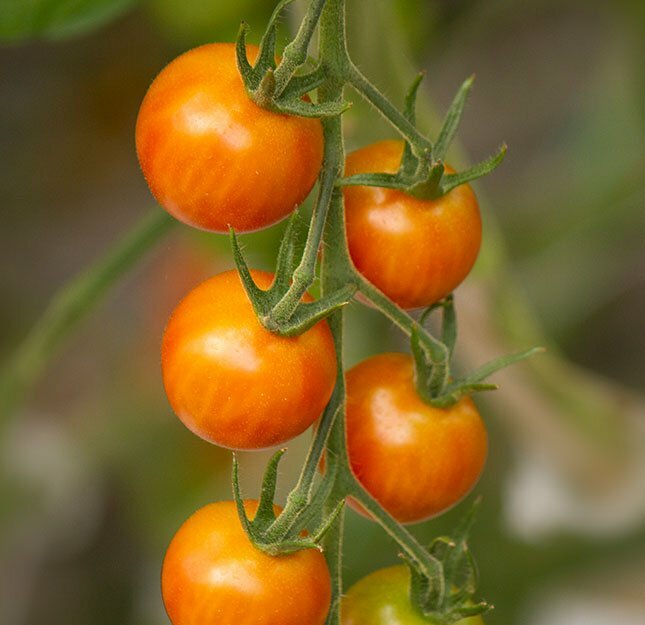 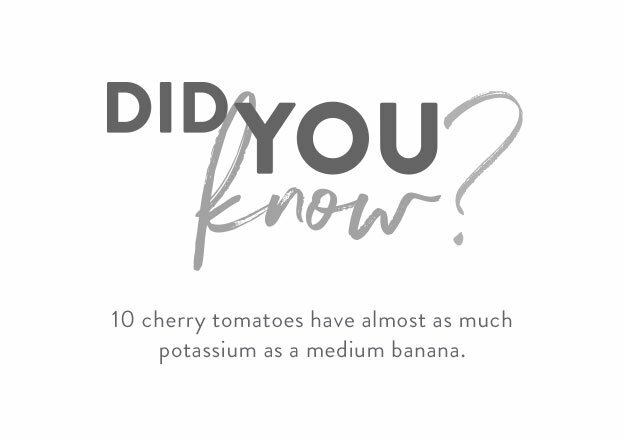 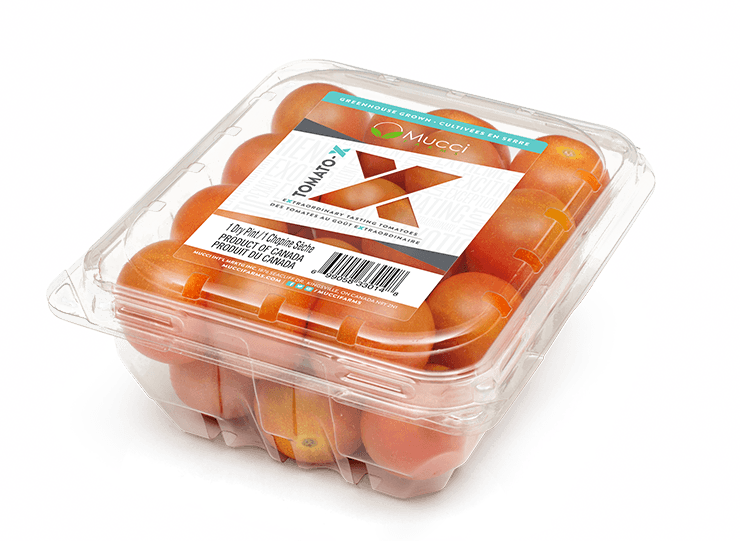 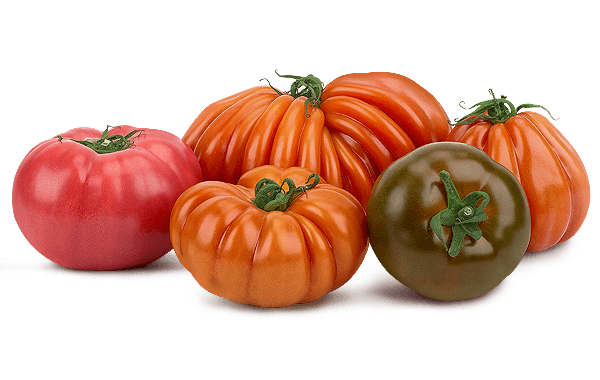 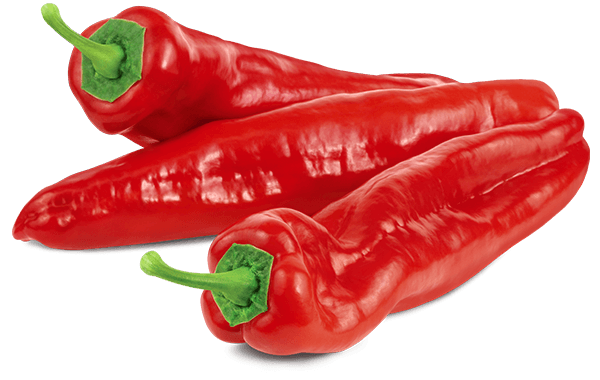 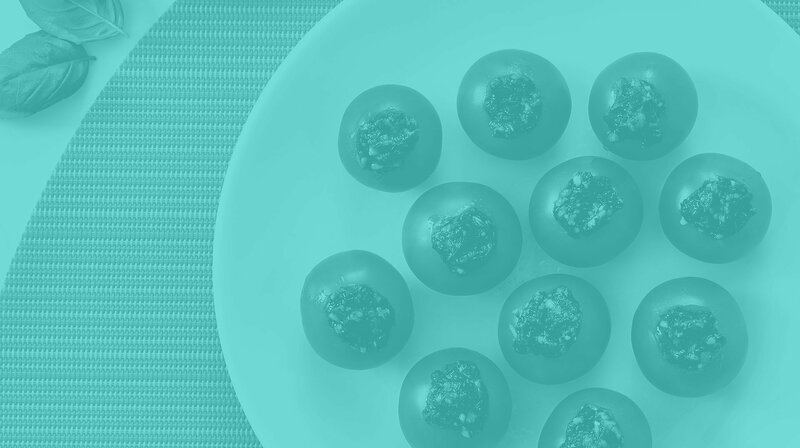 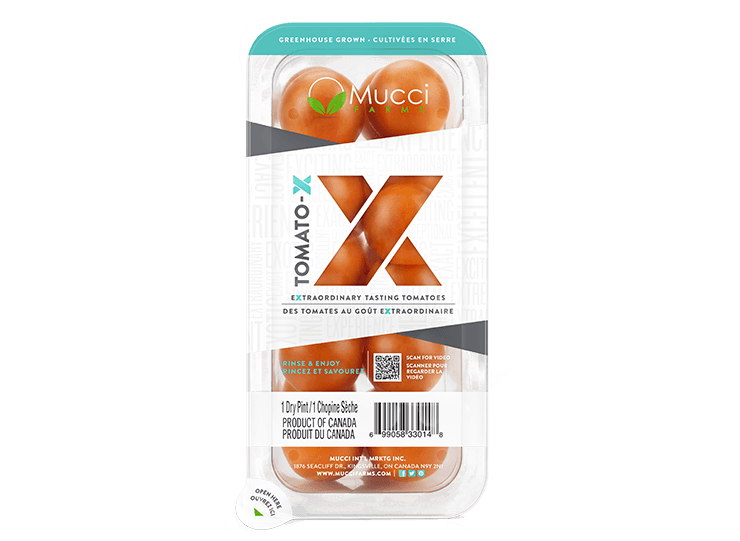 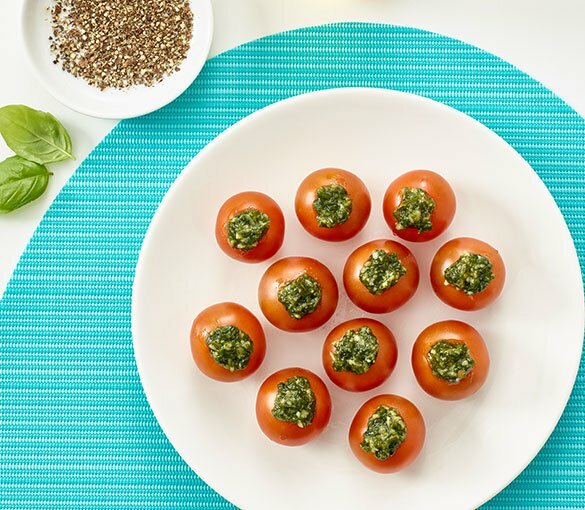 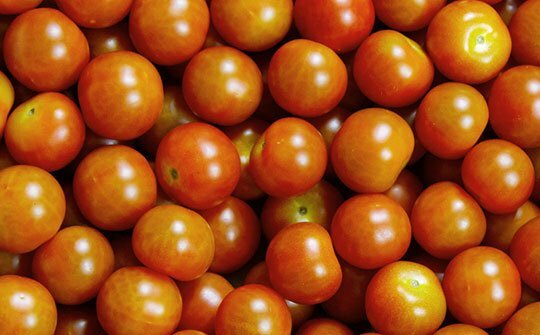 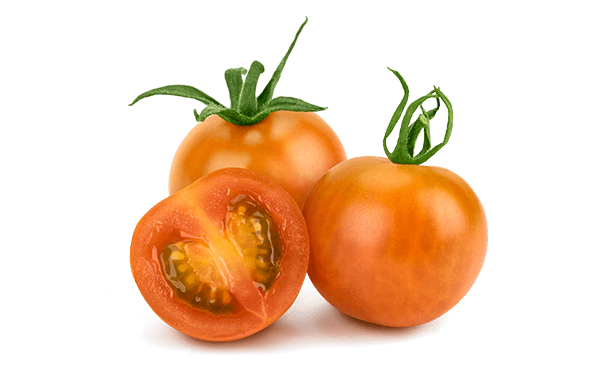 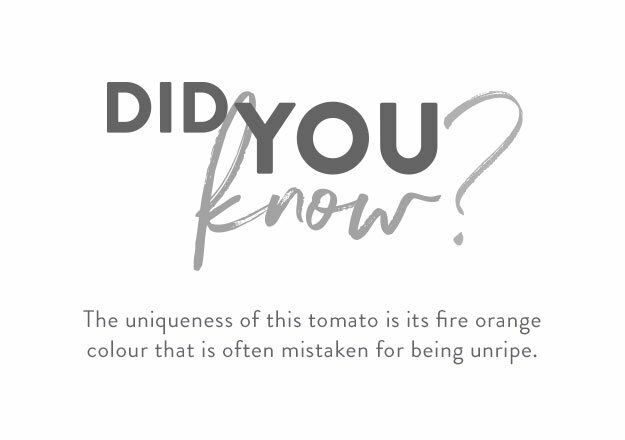 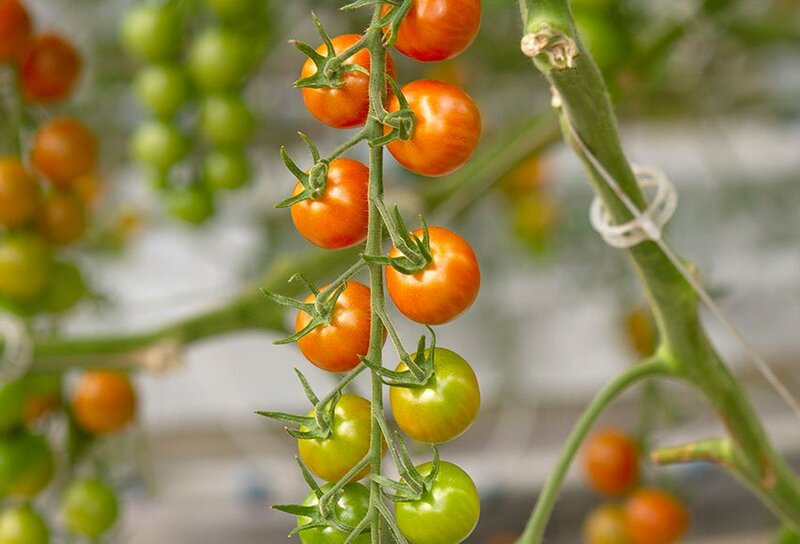 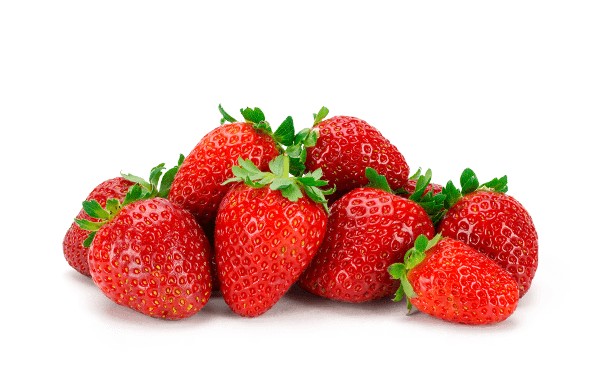 Our new Tomato-X is an exotic tomato bursting with extreme flavour. 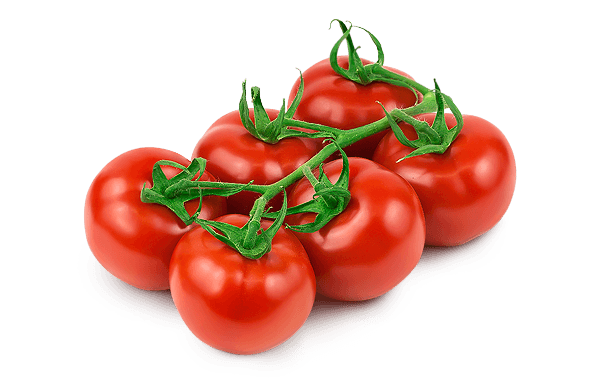 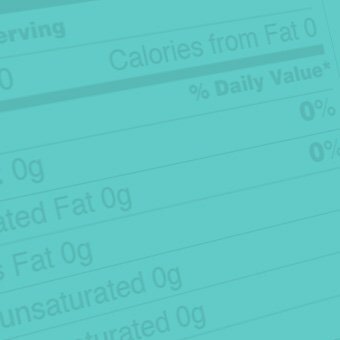 Incredibly crisp, refreshing and exhilarating, it’s a tomato experience like no other. 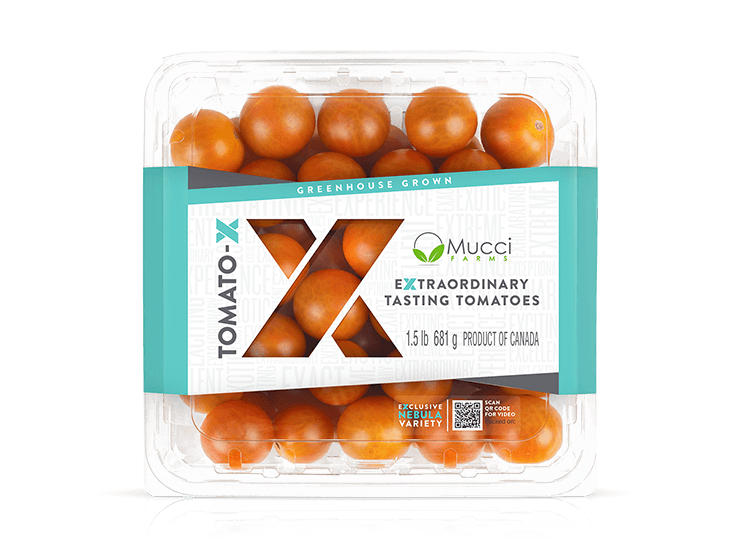 An exceptional snacking tomato, great all on its own. 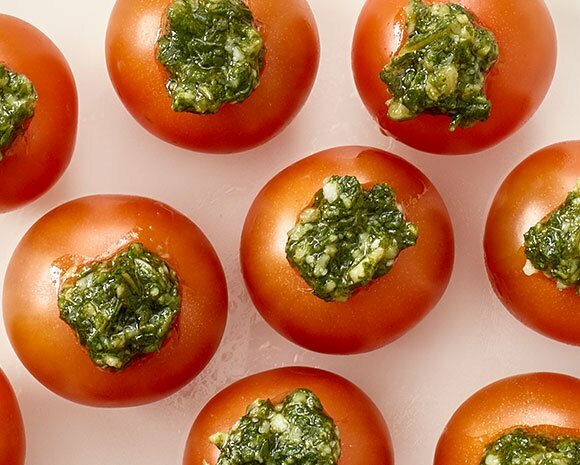 Small in size but big in taste, these bite-sized wonders are simply irresistible. 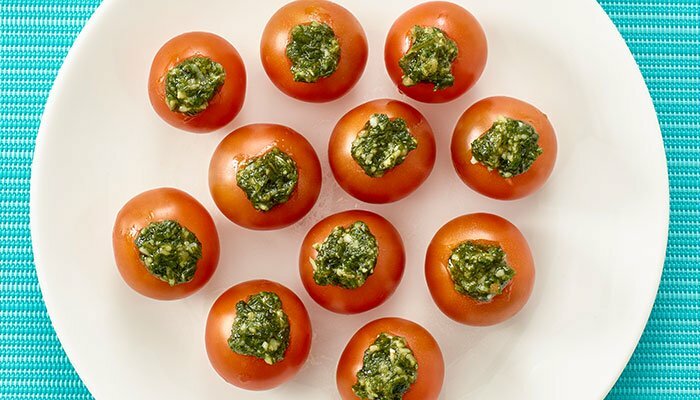 Stuffed with a delicious pesto filling, they are as easy to make, as they are delicious.